PARKING: Sufficient ground level parking for cars and bicycles. 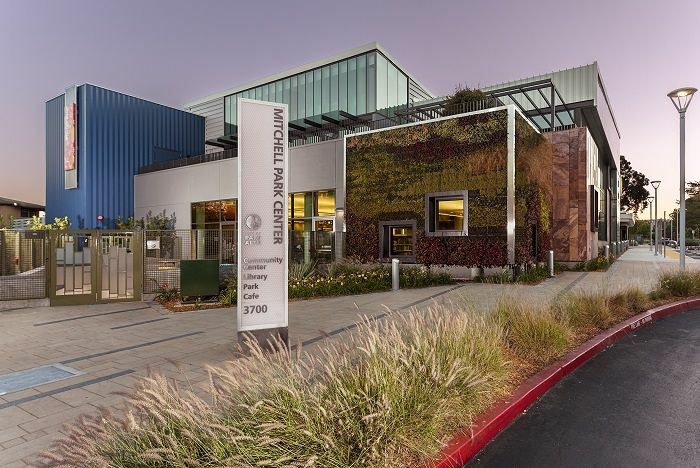 Mitchell Park Library is part of a new joint library & community center facility, serving diverse community needs. The lively space includes public art and supports a wide array of library programming. Map for Mitchell Park Library.